For people with dyslexia, even the seemingly basic tasks of reading and writing can be a real challenge. Fortunately, thanks to modern technological advancements, there are many assistive technologies that can make a world of difference. These tools can be especially helpful for both students and adults. 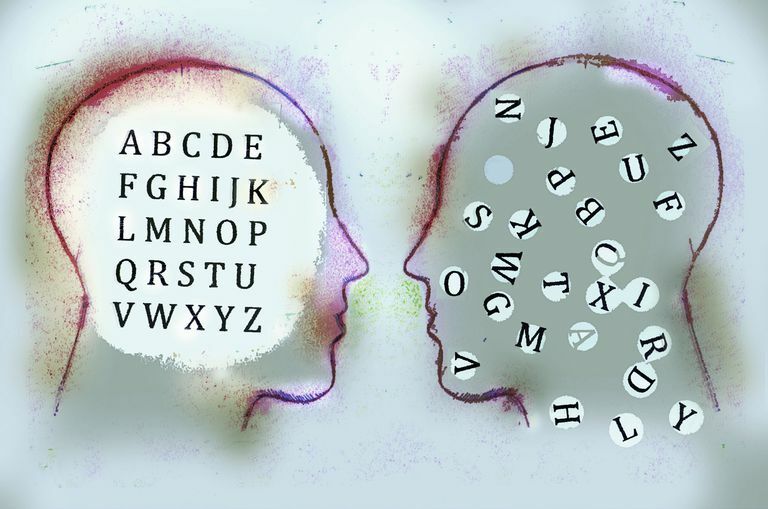 Check out these apps for dyslexia that may provide some much-needed assistance.